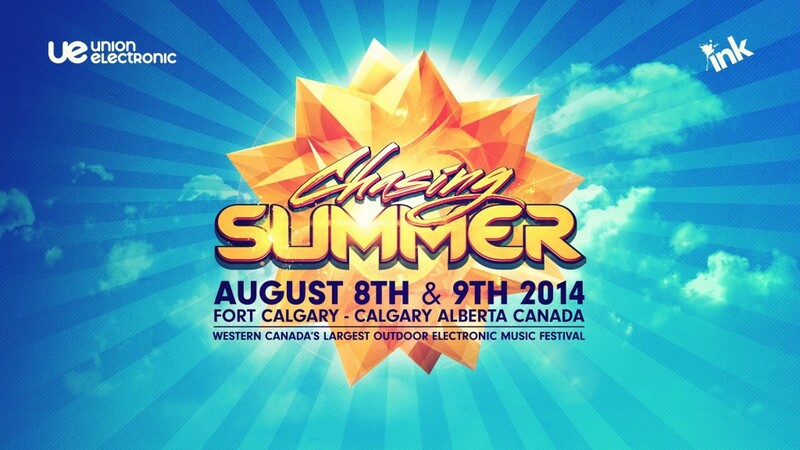 Western Canada’s largest outdoor electronic music festival has finally announced their 2014 lineup and it looks spectacular! 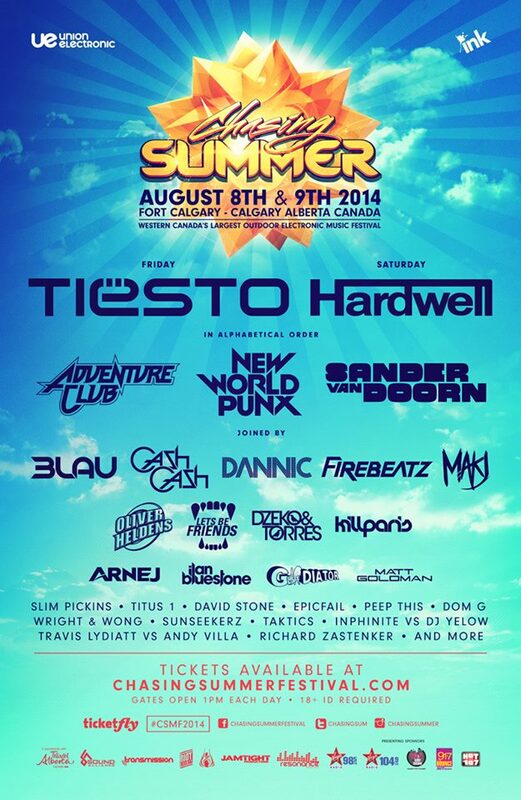 When you have Tiesto and Hardwell headlining your festival, you’re doing something right. This festival is full of awesome artists. The festival is taking place August 8th & 9th this year at Fort Calgary, Calgary, Alberta. The fact that they aren’t done adding artists to this lineup is phenomenal! Check out the video and poster below.